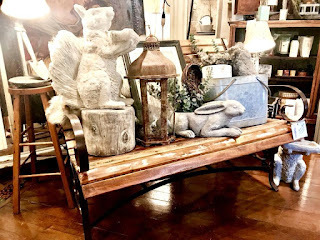 See what’s new for Summer stop to see us! 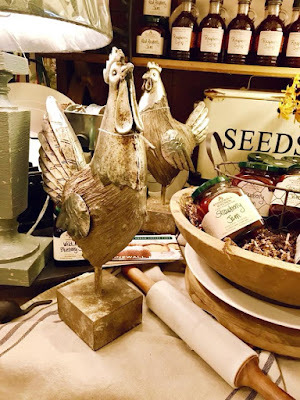 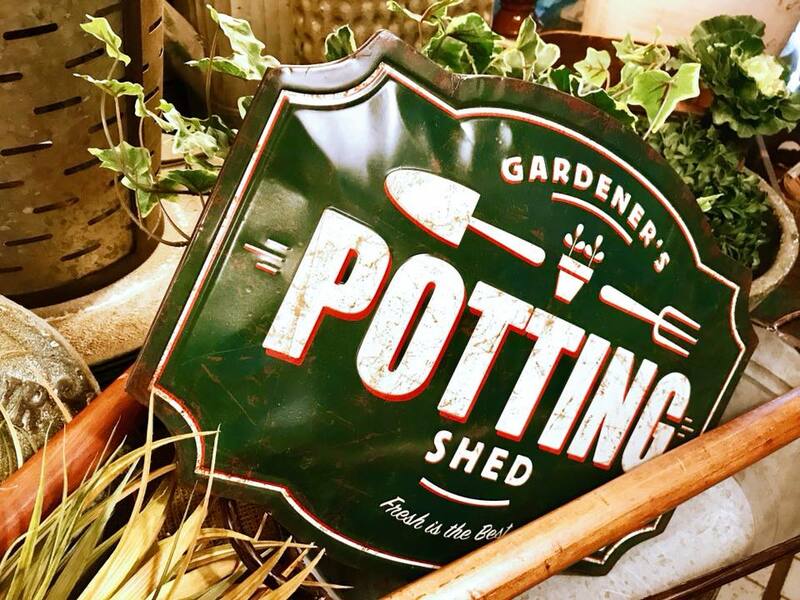 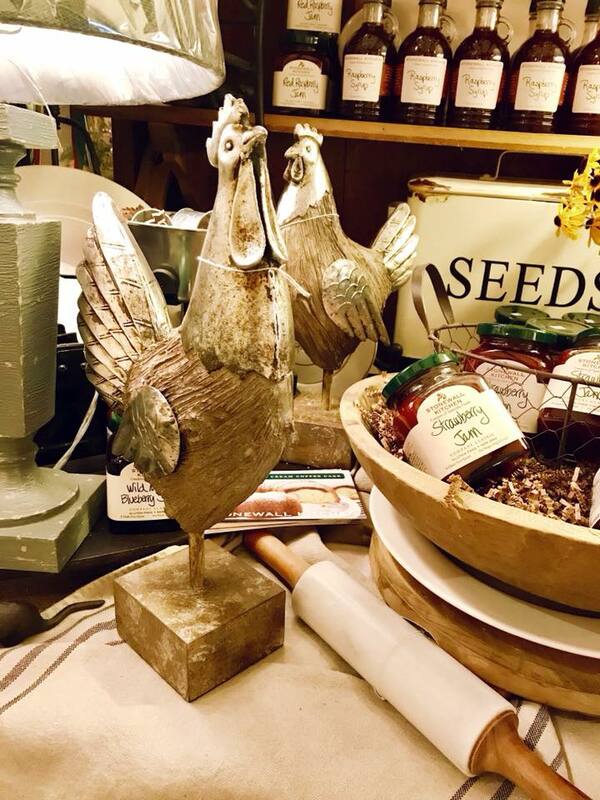 So many neat and fun garden items are arriving! 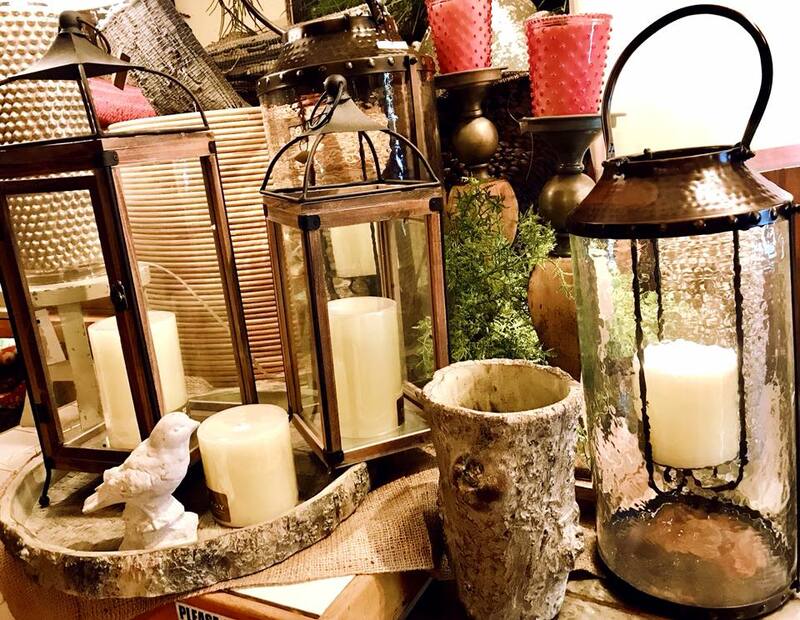 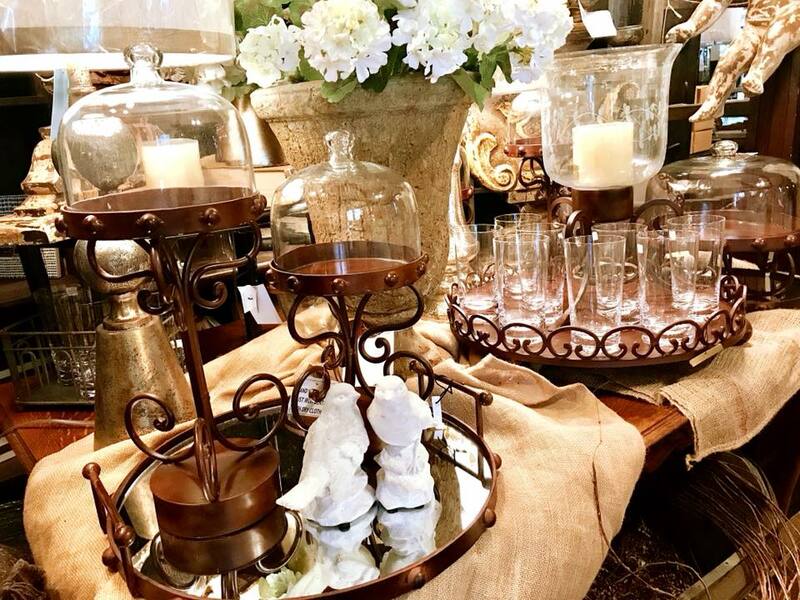 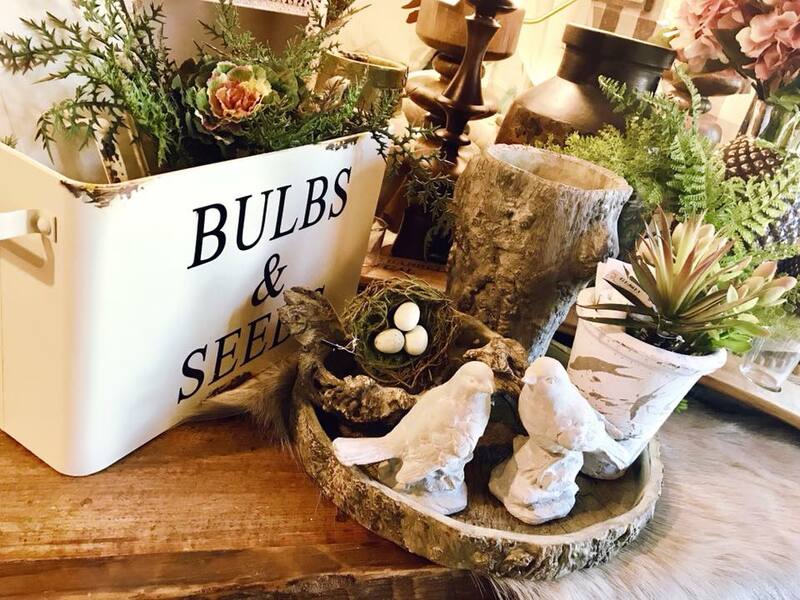 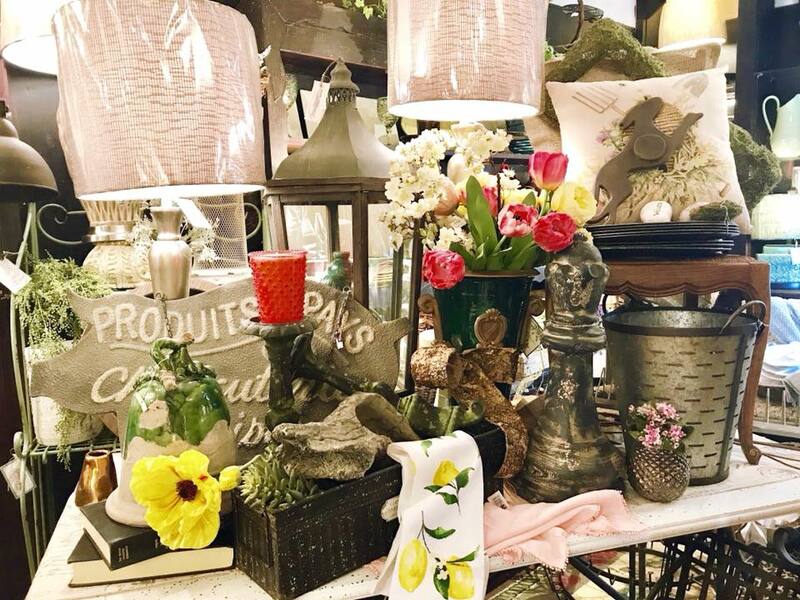 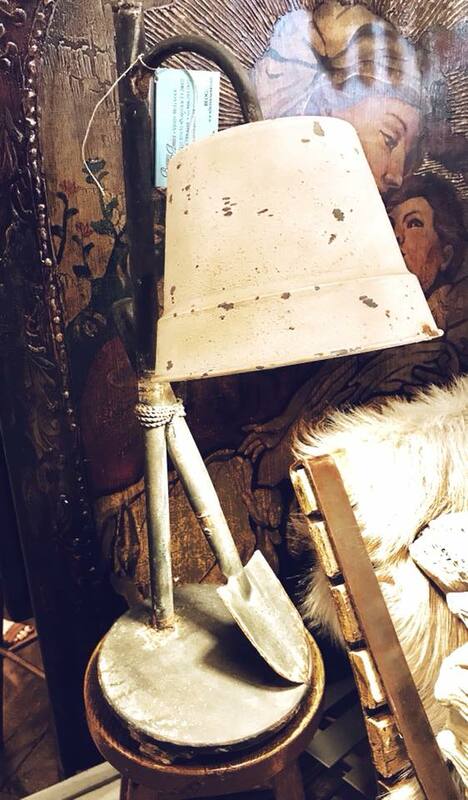 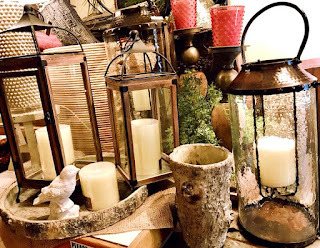 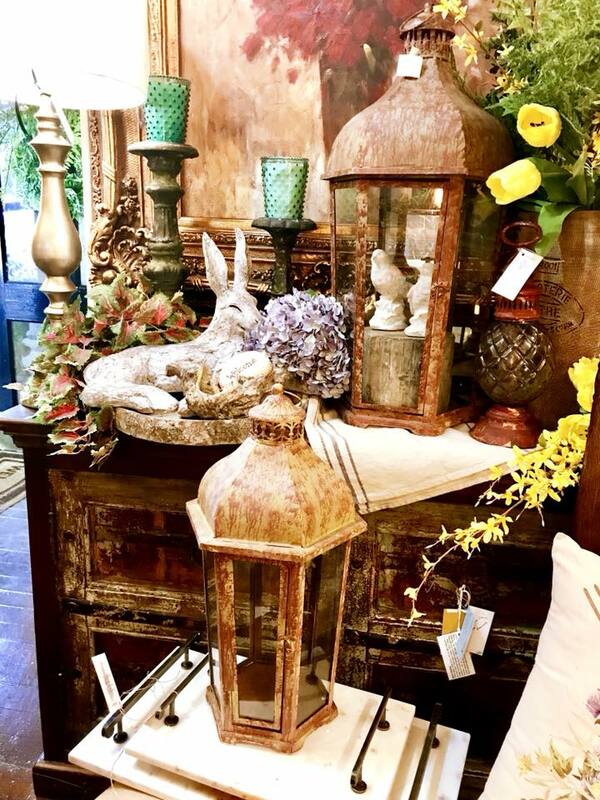 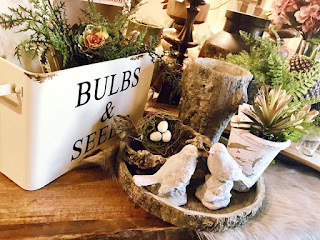 Great metal lanterns to cast a glow on your patio, large rabbit and squirrel concrete planters, reclaimed wooden garden bench, concrete tree trunk planters, and rustic metal etched glass serving pieces for summer. 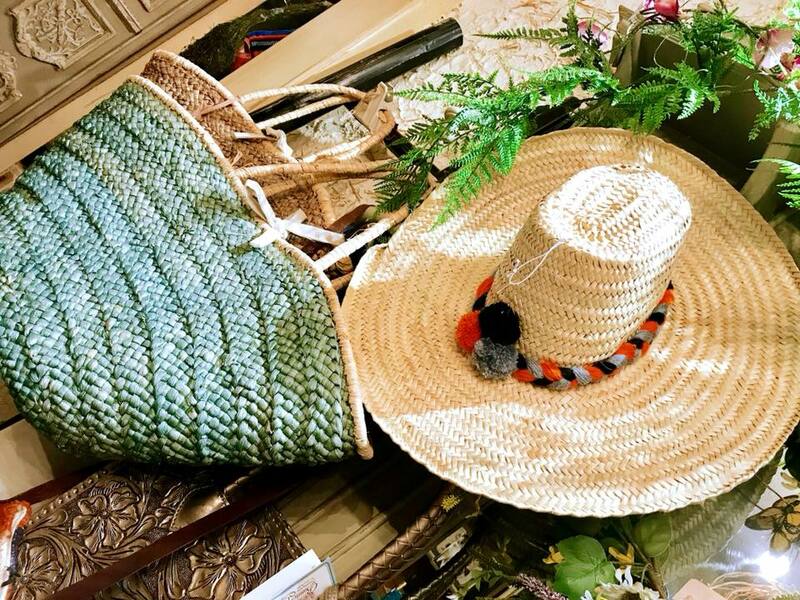 Stop by to see what’s new for summer!